A visit to any Catholic archdiocese is not complete without hearing what is known as the Tridentine Mass. While some people might find the said mass quite boring and confusing, there is actually more to it than meets the eye. What Is A Tridentine Mass? Simply put, a Tridentine mass is what is also known as the Latin mass. 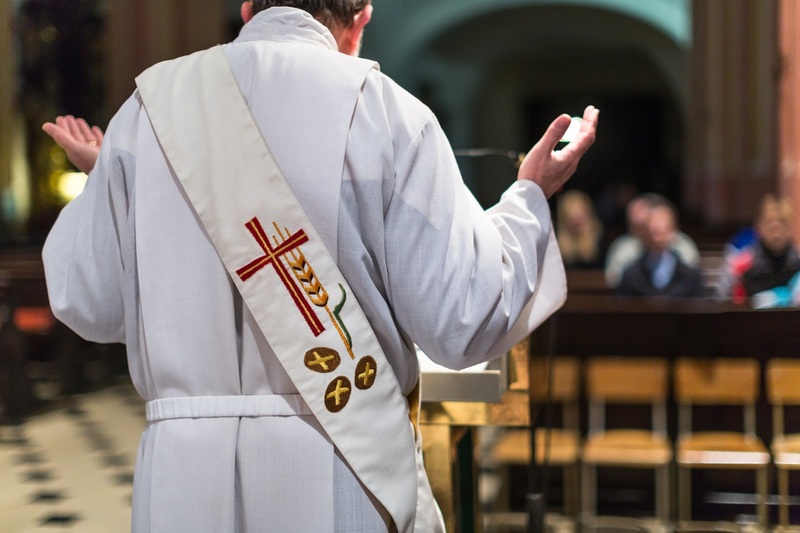 The said mass got its official name from the Council of Trent, the party responsible for the some of the changes done by the Catholic Church when it comes to religious rites. One of the most notable change would be the priest facing the people during the rites instead of everyone facing the altar. As the name implies, a Tridentine or Latin Mass typically makes use of the Latin language throughout the whole rite. This does not, however, mean that you need to have an intimate knowledge of the said language as they usually give out missals that can guide you. If it is your first time to attend a Latin Mass, there are some things that you might have to know. For example, you need to figure out whether what you are having is a High Mass or a Low Mass. The main difference between the two is whether the whole celebration would require more kneeling than standing as in the case of the Low Mass. It is also a good idea to ensure that you have someone with you who has a deep understanding of how a Tridentine mass goes. That way, he or she can guide you on which part of the mass you are already on. It is also a good idea to keep in mind that a Latin Mass can last anywhere from an hour to almost two hours. This is because a Latin Mass can include a Gregorian Chant, which would extend the usual hour-long rite to ten minutes more. Having a polyphonic Latin Mass can extend the whole rite, however, to an additional 20 minutes. As with any other form of the Catholic mass, you need to make sure that you dress up appropriately. This means you might have to stay away from clothes that are too revealing or are too casual. In most cases, gentlemen have to wear coat and tie while ladies would have to be in a conservative dress. Now, attending a Tridentine Mass does not necessarily mean a trip to St. Peter’s Basilica. In fact, there are a number of churches in, for example, the Catholic archdiocese of Detroit that celebrate Tridentine Mass on specific days.